The aim of this foundation is to identify the key problems of human civilisation and to seek possibilities for the prevention of conflicts. 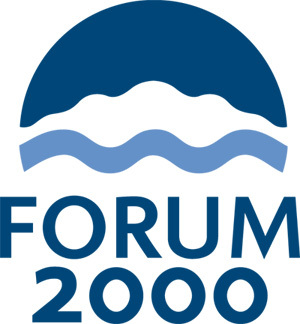 Forum 2000 fulfils the legacy of Václav Havel through the promotion of democratic values and a respect for human rights, civil society development and the strengthening of religious, cultural and ethnic tolerance. It provides a space for the world’s leading personalities, thinkers and brave individuals from all spheres of life to share these key issues and to discuss them openly. Through our charitable activities, we provide legal services to the Forum 2000 Foundation for a symbolic fee. We arrange all legal services to this Foundation for the purposes of regular annual conferences, organisation of charitable fund raising, as well as for normal operations and matters relating to the Law on Foundations and Endowment Funds.